Whether it’s a bottle, decanter or served as a drink, glass has always been wine’s material of choice. 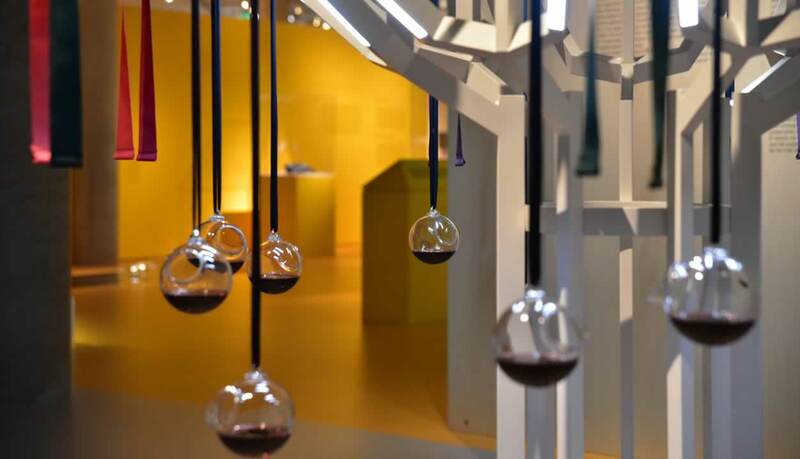 From 15 March to 30 June, 2019, La Cité du Vin in Bordeaux, Nouvelle Aquitaine, presents an exhibition dedicated to glass, beautified and distorted by artists from across the world. About a hundred creations by renowned designers and artists, including two pieces of art especially made by matali crasset and director Jérôme de Gerlache for this occasion, have been brought together in this new genre of wine museum. 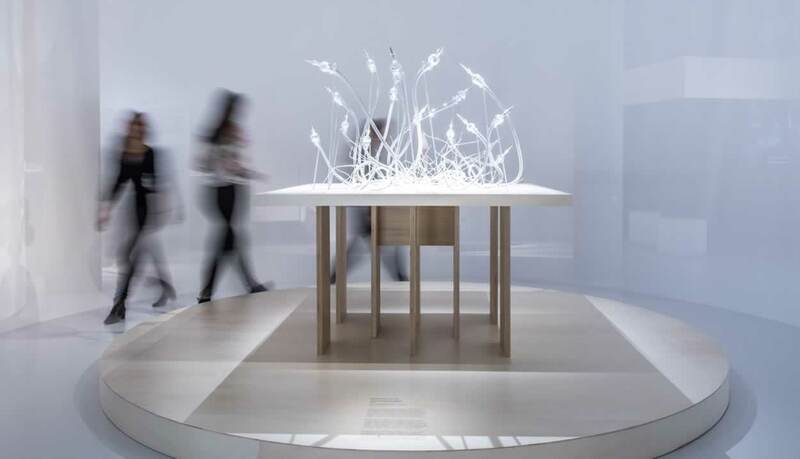 Works of art in glass and artistic performances allow visitors to (re)discover glass through a series of functional, symbolic or distorted objects, set within a contemporary exhibition layout. 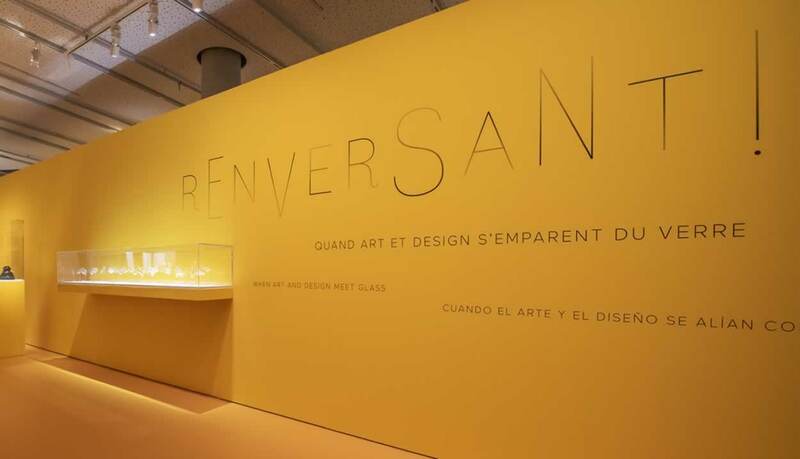 With its surprise, humour and poetry, this exhibition is guaranteed to offer visitors a mind-blowing experience!